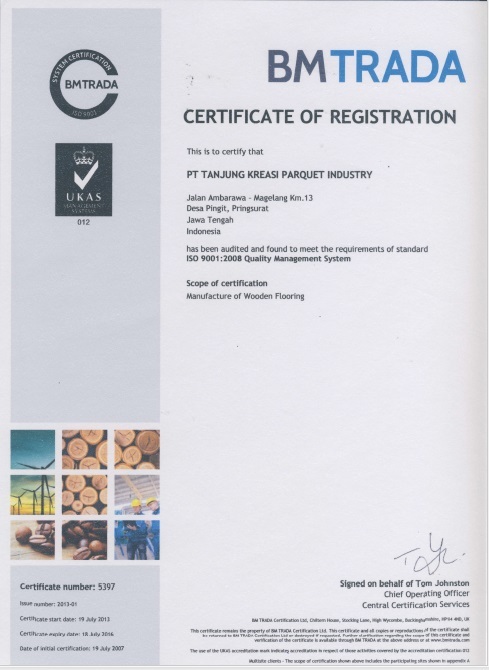 that TEKA parquet is robust yet friendly to the environment. 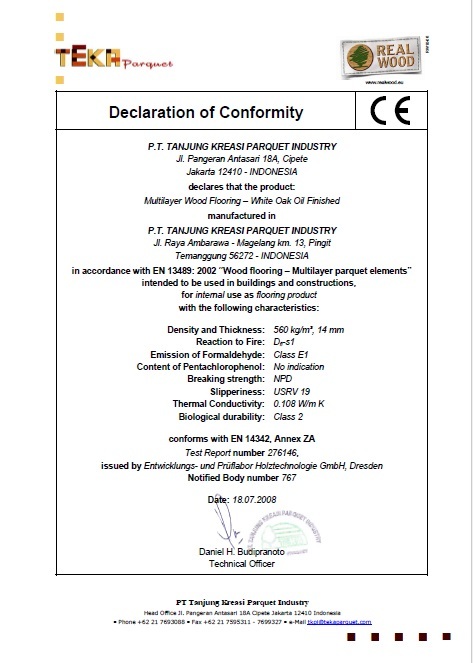 It is in fact a flooring that will last for a long time. 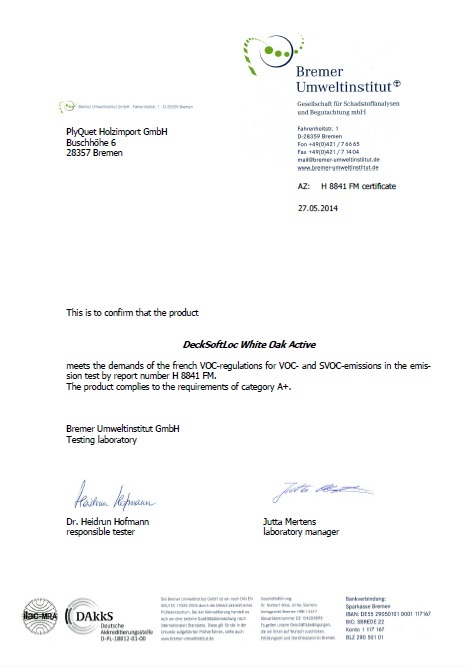 Deck Soft Loc White Oak Active Certificate Details. 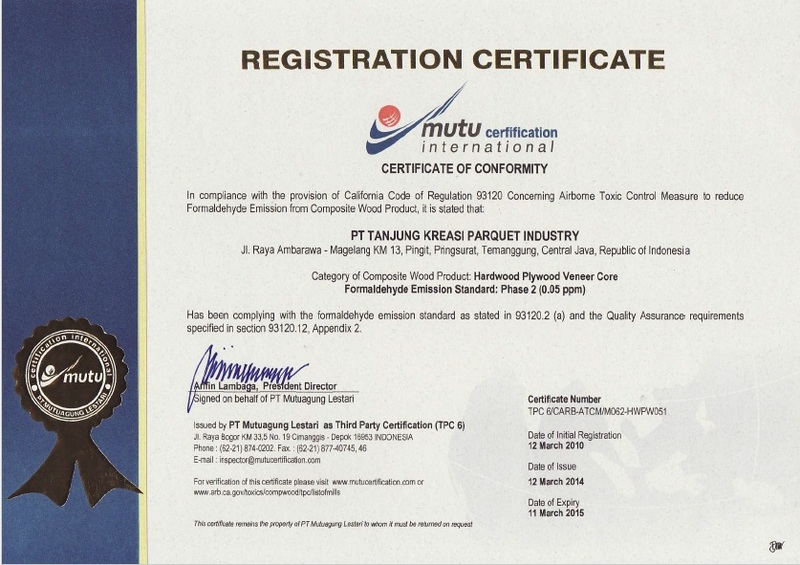 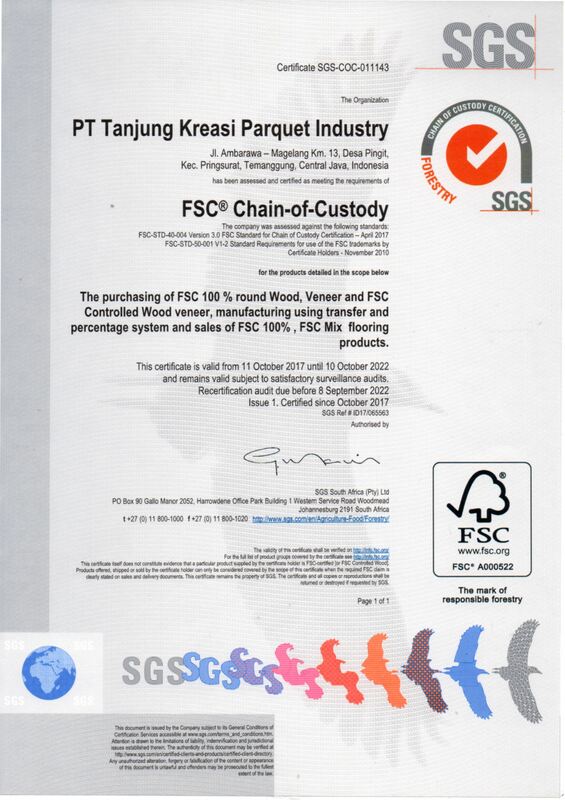 PEFC Chain-of-Custody Certificate. 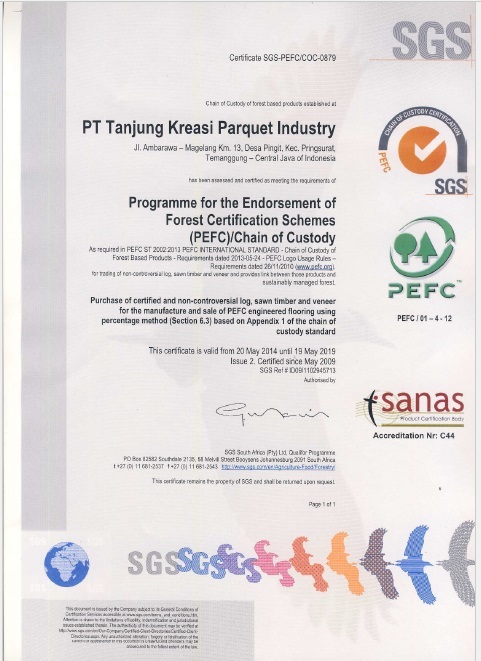 license: PEFC/39-31-22222 Details. 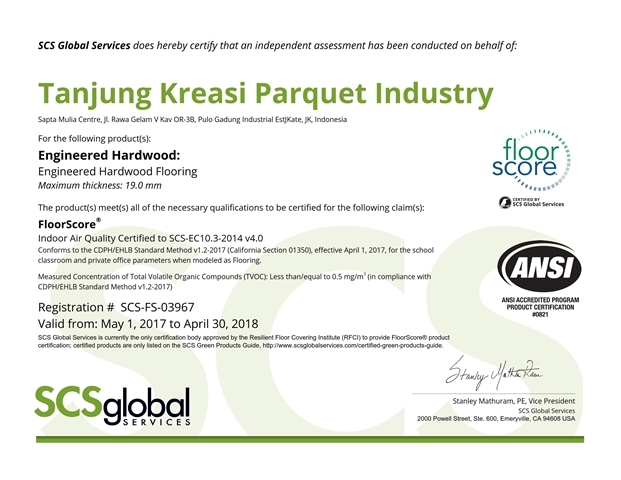 FloorScore Initial Certification Packet Enclosed Details.